Construction business loans are probably the most common use case for working capital financing. The reason is obvious: it fulfills a need most contractors face multiple times a year. Most projects are paid out upon completion, which means the company has to pay for materials, equipment and the team before receiving any money for the job. Even when the job is finished, often they are faced with a Net 30 to Net 90 situation where the party owing the money is not keeping their end of the bargain until months later. All of this puts a huge strain on construction companies across the country because they may be ready to start 2 or 3 more projects but haven’t been paid on the ones they just finished. 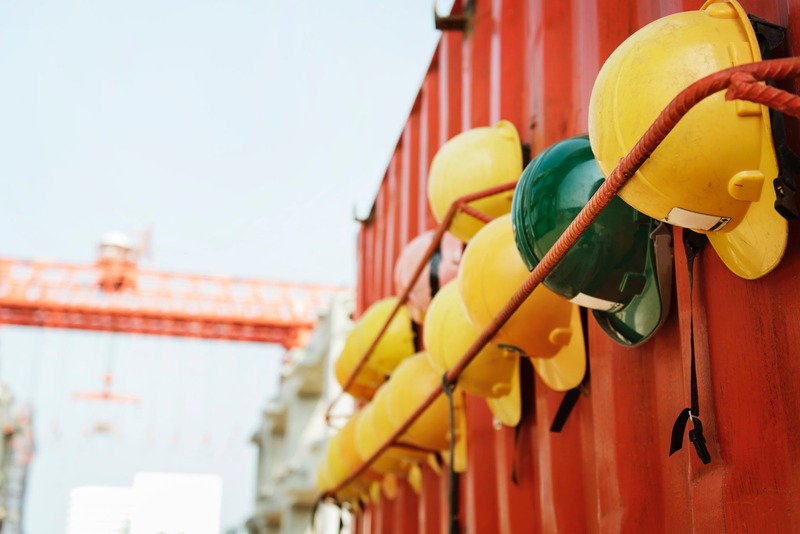 Construction business loans allow the company to take the money they need to bridge the gap and only pay interest for the time the loan is taken out. So when they get paid they can quickly pay off the loan without getting hit with a full year of interest payments. What is the normal payback for construction business loans? That really depends on what you need the funds for and what you can get approved for. Typically the longest term loan is 36 months. However, since most construction companies only need the funds for a few months to complete a project, we recommend paying back the loan quickly to avoid paying interest over three years. The best way to approach construction business loans is to intend to payback the loan in full within 3-6 months of taking it out. There’s typically no prepayment penalty either, so it doesn’t make sense to pay more interest on your funds than necessary. Plus you can always take out more money later when needed. Many options provide flexible, recurring options where you can draw only the funds you need, similar to a line of credit. Are there limits on what I can use construction business loans for? Absolutely not. The money is wired directly into your bank account as cash and can be used to help fund any aspect of your business. Although underwriters will ask what you need the funds for, they wont be handling any of the transactions directly and you have the ultimate freedom to do what’s best for your business. You can literally spend the money on anything you need for the business, including materials, inventory, payroll, rent, mortgage, equipment. Construction business loans will take care of anything you need for your business. Do construction business loans require collateral? One of the great aspects of construction business loans is that many programs out there are in fact unsecured loans. This means there is no collateral or lien on your house, property or vehicle. Providing unsecured debt to a business actually makes it much more risky for the lender. For those reasons the bank tends to shy away from these kinds of agreements. Construction business loans will be provided by private direct lenders who are willing to take a chance on your business. Therefore, many companies out there offer the capital at very high interest rates. So it will be in your interest to do a little shopping before committing to any one program. You will also want to make sure to read the fine print on any loan application.